Once again we have decided to head somewhere cold and not because we enjoy the cold, but because some birds like the cold and you have to get cold to see them! 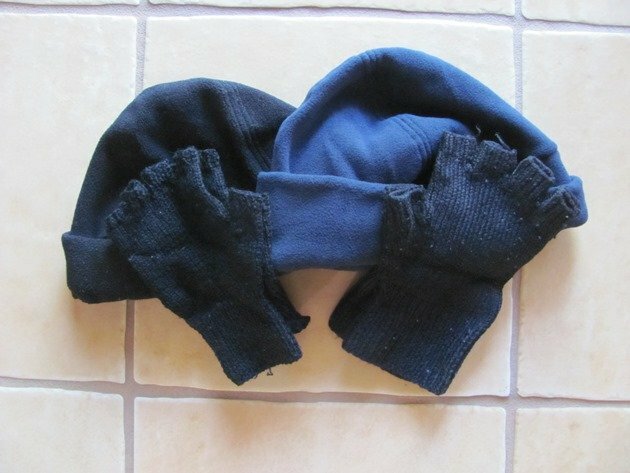 We have dusted off the beanies and finger-less gloves, which are ideal for using with binoculars and head off on Tuesday. It is also our 27th anniversary today and we need to celebrate somehow! Our winter clothes have lasted from the last century as we rarely go to cooler climates, but our year list is looking a bit sad and there are young nephews in Sydney who could do with a visit. We have never been south of Sydney and we did survive a visit to the Blue Mountains last year about the same time, so with the help of a thermos and lots of layers we should be OK. We can soon defrost when we get home to Broome anyway and enjoy a northern winter, which is hardly cold! We will be spending a good part of our holiday based in Mittagong as it is a central place to visit the Southern Highlands, Kangaroo Valley, the massive Morton National Park and no doubt we will head to the coast one day in search of a Hooded Plover or Double-banded Plover. 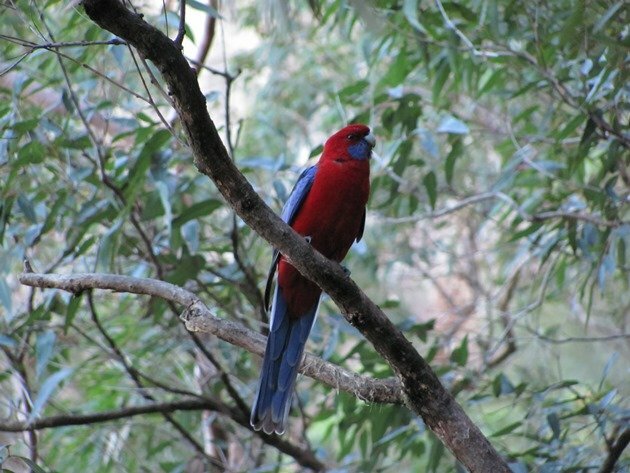 We enjoy bush-walking and there are some useful resources online. There appears to be no shortage of places where we can walk and bird and it is off-peak season, so we won’t need to worry too much about crowds of people disturbing our birding experience. We also hope to visit Barren Ground Nature Reserve which is listed as a “bird watchers paradise” with 180 bird species recorded in the reserve. We should be able to add quite a few species to our year list there. I found a Southern Highland bird list online and I hope that we can observe a good proportion of them on our trip. Of course we are hoping to once again find Rockwarblers on our bush walks and there are numerous birds that we saw last year that I was unable to photograph due to the dense bush. Maybe this year I will have more luck, but primarily we want to enjoy the moment and if I don’t get a good photo it is always a good excuse to go back. So, as you all warm up in the northern hemisphere, you can think of us wrapped up in southern Australia as we go in search of elusive birds in the bush. I am not expecting to be online, as I will be too busy birding and writing up daily lists, but there will be posts going up in my absence! Enjoy some posts on Broome birds while I enjoy some new birds! I’m heading over to Sydney in August (to escape the cold, not enjoy it!) and Rockwarblers are top of my hit list. 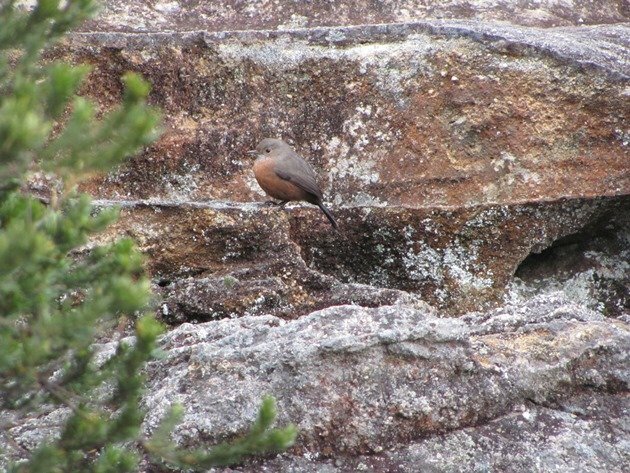 We will share any tips on Rockwarblers and hope they are out and about like in the Blue Mountains! Pilotbird would be nice too! Oh, and Logrunner! Apparently White-winged Choughs have returned to Mt Annan Botanical Gardens after 18 years absence, so we will go via that route! Again, the best of luck and have a safe journey! Yeah, you guys gotta work on that year list. It’s pathetic that I’ve been on top for so long. And, Happy Anniversary! Looking forward to your trip reports.